I found this recipe this week in a Taste of Home magazine. 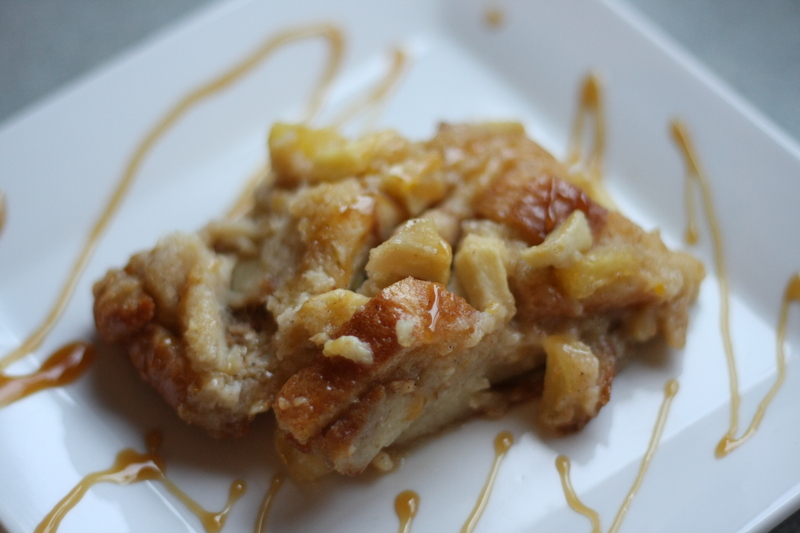 I would never eat bread pudding as a kid, but as an adult, I have formed a small addiction to it. I love it and anywhere I go that might have it on the menu for dessert, I order it. 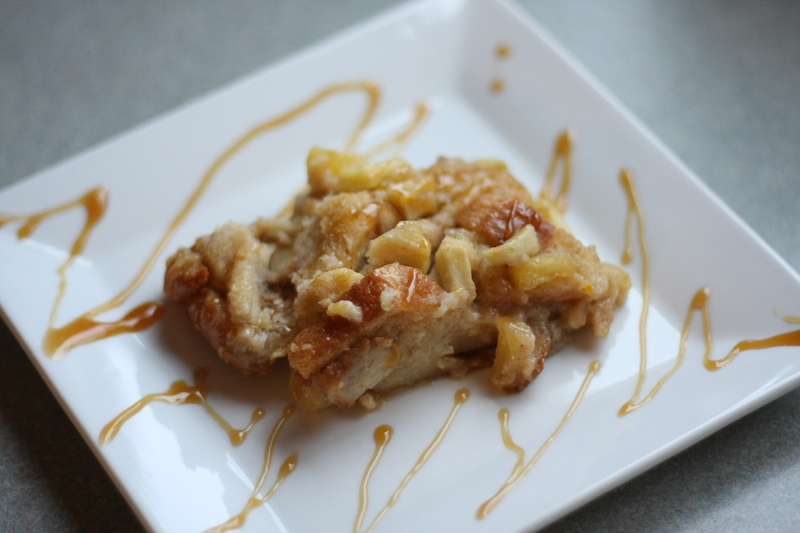 So when I saw this recipe for an apple bread pudding with a caramel drizzle over it, I knew it would be on the menu this fall. This morning I made an entire 9×13 pan and realized that I was going to need to find someone to share it with. No one in my house will eat this, don’t ask me why…I live with a bunch of freaks. 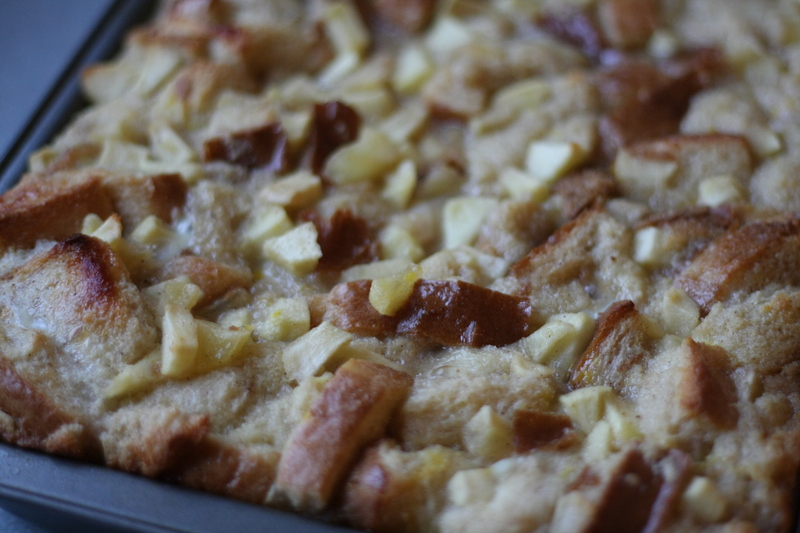 So I called my BFF and invited myself and my bread pudding over for brunch. We had pudding, coffee and good talk, a perfect way to spend a rainy Saturday morning. Enjoy! Preheat the oven to 350 degrees. Spray a 9×13 pan. 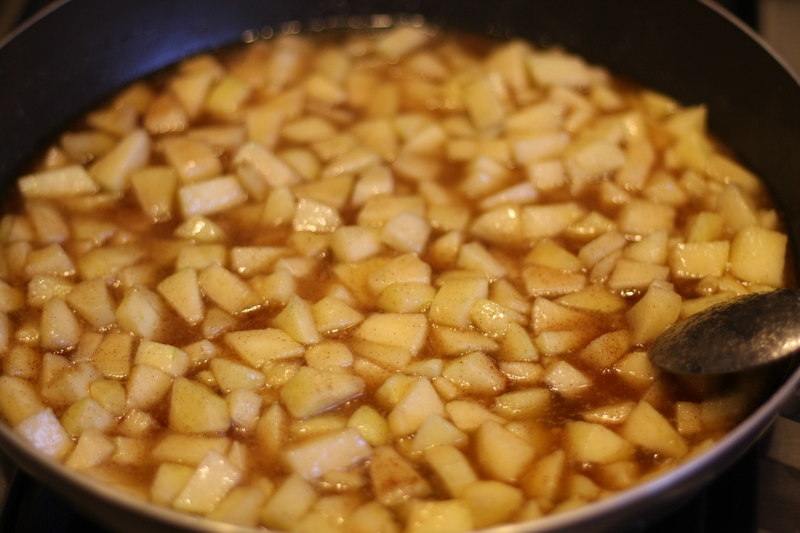 In a large skillet, mix together the butter, apples, sugar and cinnamon. Bring to a boil, stirring constantly. 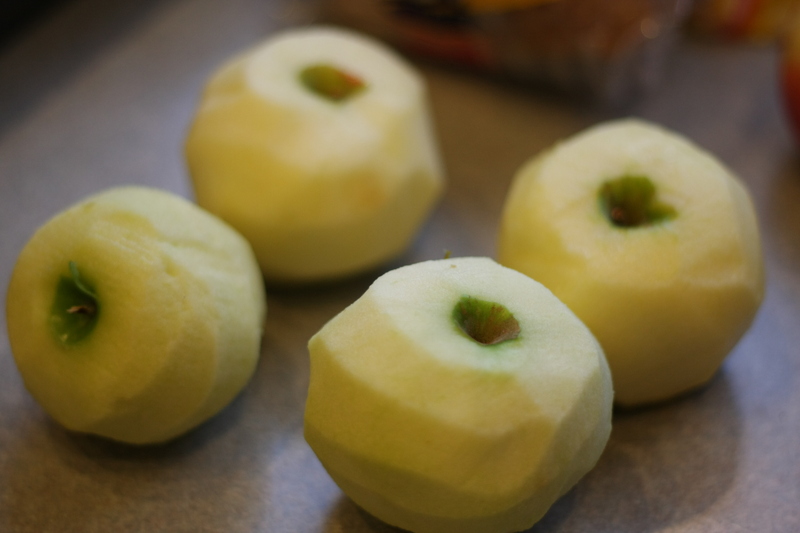 Reduce heat, simmer uncovered until apples are tender, stirring occasionally. 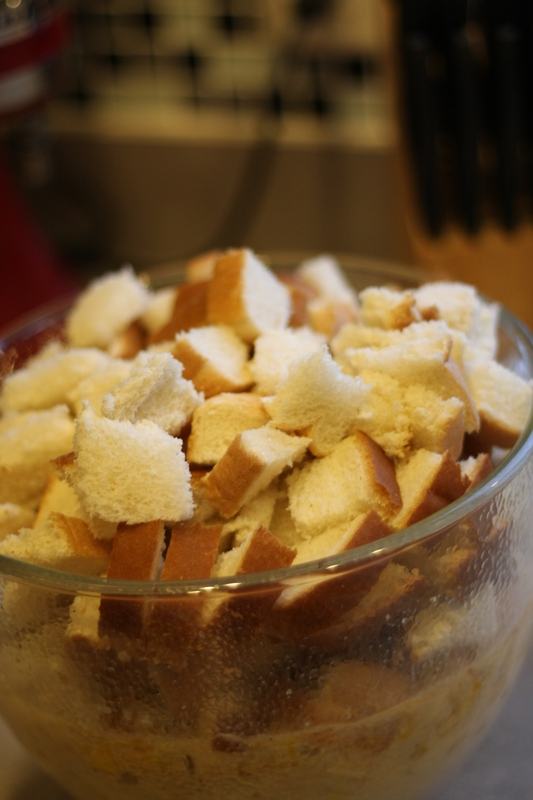 For bread pudding, whisk eggs, milk, sugar and nutmeg until blended. 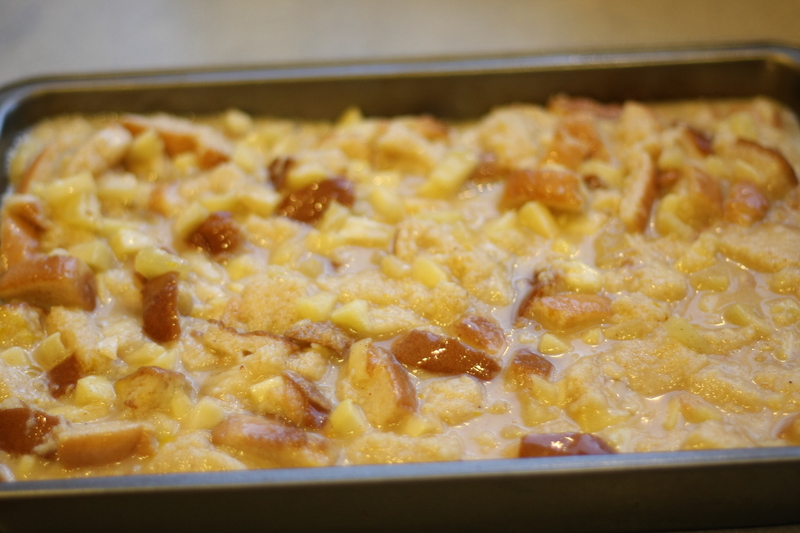 Stir in bread crumbs and apple mixture. Transfer to a greased 9×13 pan. Bake uncovered for 45-55 minutes, until a knife comes out clean in the middle. I just used a jar of ice cream caramel to drizzle over each individual serving. Serve warm, it’s soooo good. Transfer left overs into the refrigerator, when ready to eat, just microwave for a few seconds until hot again and enjoy all over again!